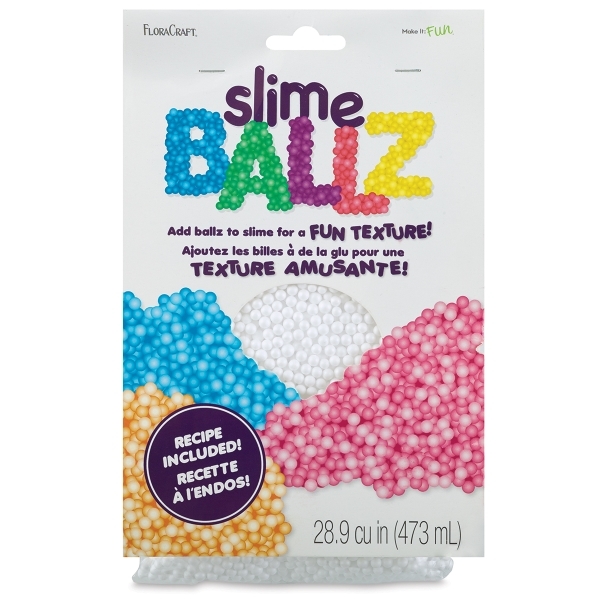 Add some texture to your favorite slime recipe with FloraCraft Slime Ballz. 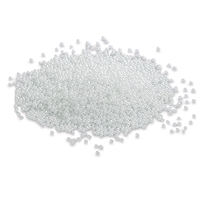 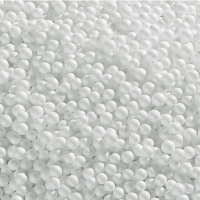 Easy to add, these foam beads give your homemade slime a fun, crunchy, popping texture. You can also customize your recipe by adding color or glitter (sold separately). Each package includes enough Slime Ballz for two batches of slime, plus a slime recipe.